Our multi-disciplined approach allows us to successfully address individual needs for every project we sign on to. Drawing upon our combination of experience, safety, financial strength, innovative talent and extensive training, EBI has developed a reputation for being one of the best power plant electrical contractors in the energy industry. We take pride in that reputation and are dedicated to surpassing our clients’ expectations. Clear communication and collaboration is the key to success for every project we do. 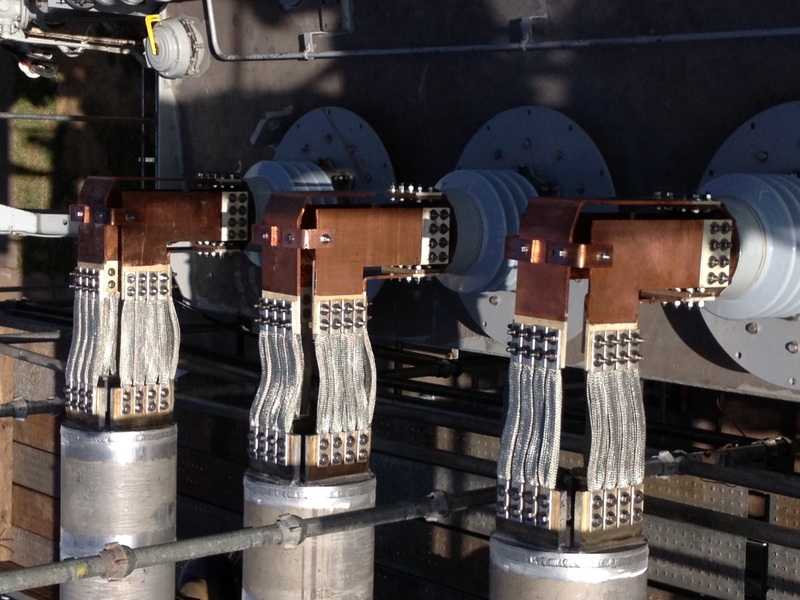 We work closely with our clients and engineers to ensure the job is completed safely, efficiently, on time and within budget. We have the resources, skill-set and, most importantly, the experience needed to ensure we deliver excellence and complete customer satisfaction. With over 180 years of combined technical expertise along with over 45 years in business, our highly experienced staff is solely dedicated to the energy industry. 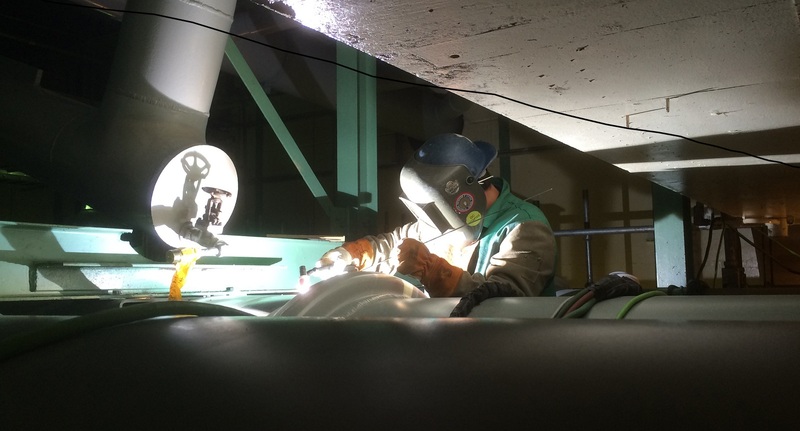 EBI is home to a highly talented team of journeymen, welders and master electricians that include isolated phase bus and non-seg bus duct technicians as well as an in-house team of expert bus duct design technicians. EBI is committed to delivering exceptional quality and service with our ability in providing innovative problem solving solutions to our clients. We have extensive experience with all bus duct manufacturers, including obsolete bus duct systems. Our people are one of the key reasons we are industry leaders. EBI values diversity and inclusion and we encourage open communication, teamwork and trust, built on mutual respect. We have established a company-wide project communication protocol and constantly strive for process improvement to ensure we complete projects safely, on time and within budget. It is our policy to meet project requirements and exceed expectations by creating an environment where each employee is given clear direction, appropriate tools and proper training. We have an exceptional lessons learned database, a thorough training manual that documents our best practices, an internal quality audit program, and a valuable customer feedback program, a nuclear approved quality manual and a valuable customer feedback program. 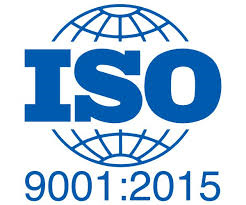 EBI has gone even farther and became the only contractor in our space to obtain and maintain ISO9001 quality certification. Electrical Builders Inc. (EBI) is committed to on-going improvement in the quality, service, and safety of all projects and fabrication activities. We offer the aforementioned at a competitive price while maintaining Electrical Builders position as the contractor of choice in the industry. EBI is dedicated to satisfying the needs and exceeding the expectations of our customers. This is the measure of our quality. The Company is committed to meeting this goal by implementing a Quality Management System that is compliant with ISO 9001:2015 and with all relevant statutory and regulatory requirements. All employees of EBI participate in defining, developing and enhancing our processes and Quality Systems procedures. All EBI employees are trained in the processes and procedures relevant to their duties and are obligated to make the EBI Quality System a success. Our goal is to create an environment where each employee is given clear requirements, appropriate tools and proper training to do things right the first time and in a safe and efficient manner. The Company expects high quality levels to result in a “High Quality” reputation and in loyal customers who whole-heartedly maintain and increase repeat business with us. EBI will assess and adjust the overall performance of our Quality System accordingly through a process of continual improvement. The Company protects its clients’ confidential information and proprietary rights. All personnel are required to sign off on confidentiality agreements and only authorized users have access to electronically stored information. The Company strives to provide our clients with excellent construction and maintenance services. EBI will do this by continually working to ensure that our facilities, job sites, personnel and the products we install are timely, cost-effective and of the highest quality while ensuring that the highest safety standards are maintained. This is communicated to everyone in our organization and is regularly reviewed. Our technological leadership and pioneering spirit has resulted in thousands of successful projects throughout North America and beyond. 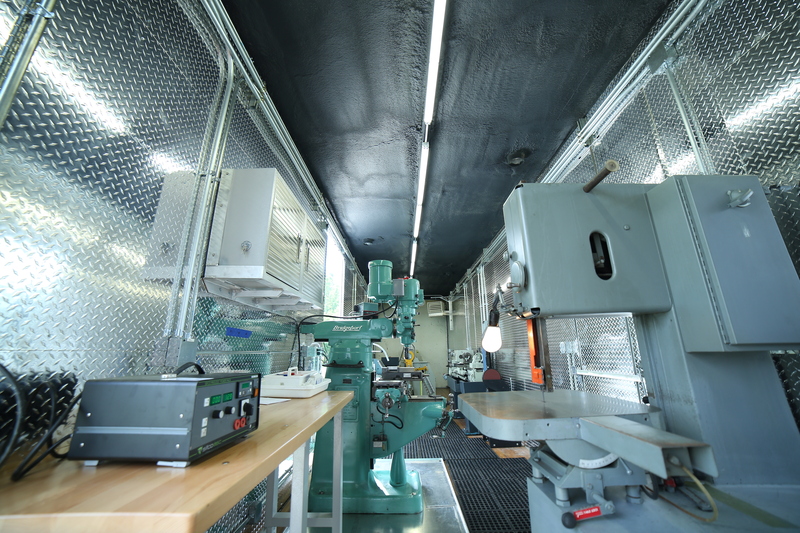 We have a modern fleet of fully-equipped mobile welding, maintenance, cleaning and electrical service rigs along with a state of the art equipment in our 12,000 square foot machine shop. Since 1974, we have pioneered what the industry is looking for when it comes to their welding and electrical contractor services. This includes a robotic inspection camera as well as a full service mobile contingency unit for on site welding and fabrication.